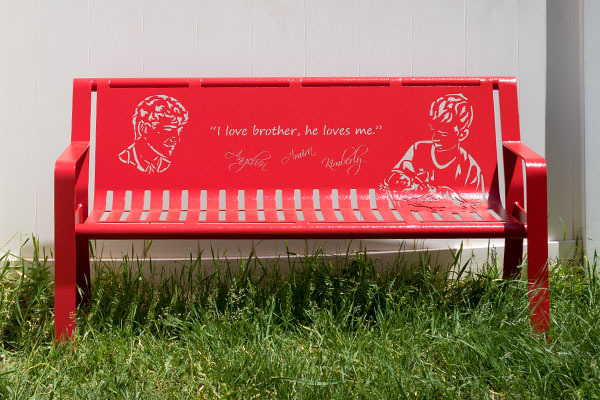 The Children’s Memorial Bench was designed as a personal way to pay tribute to a loved one that has passed. It is the ideal size for toddlers or young children to sit comfortably, making it the perfect addition to a garden or backyard. 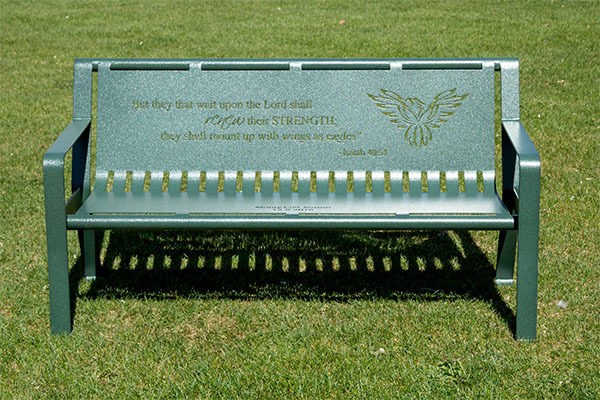 Each bench is available with fully customizable options including: bench style, inscriptions, and other design options. To get started, give us a call at (801) 414-1724. 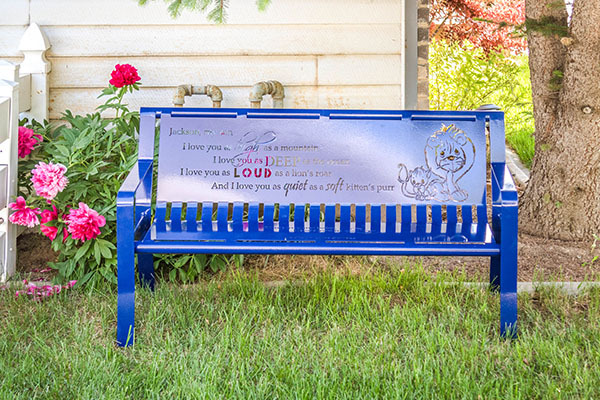 Call (801) 414-1724 to order a Children’s Memorial Bench. 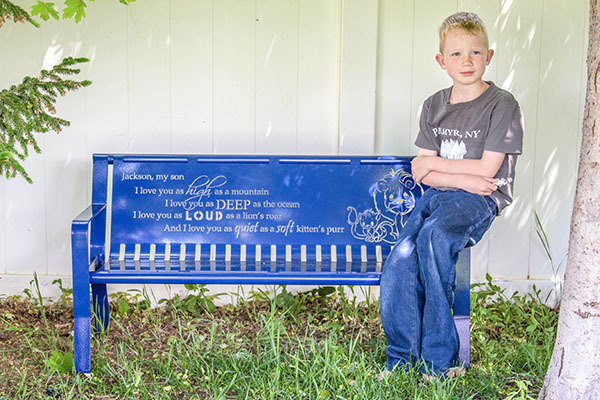 HardOur Children’s Memorial Benches are designed with the child in mind. Choose between 2′, 4,’ and 6′ in width. Benches are designed to withstand roughhousing and climbing. 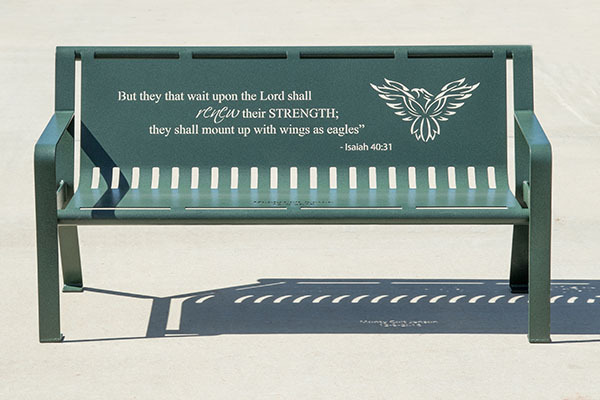 Powder coat protects the bench from harsh weather conditions that could cause corrosion and rust. Every person is unique, so their bench should be too. 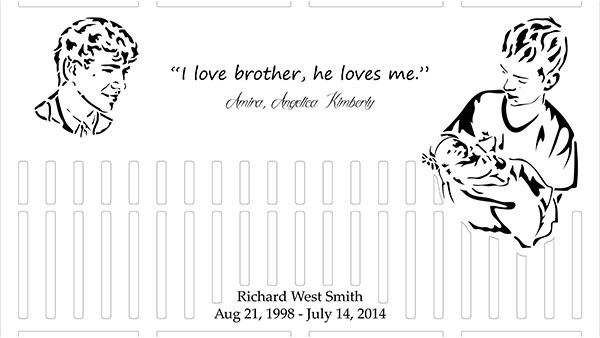 Add custom inscriptions, images, and colors. 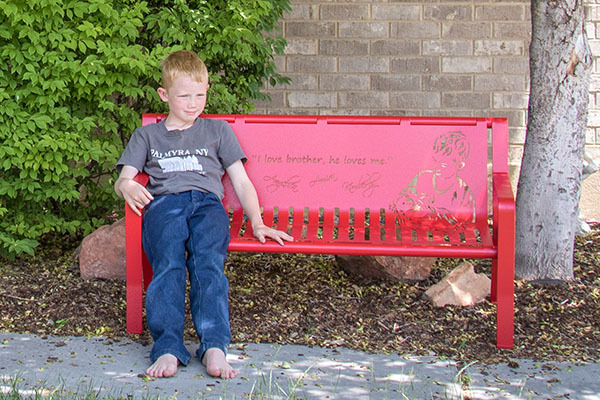 Our benches are designed with fully customizable options. 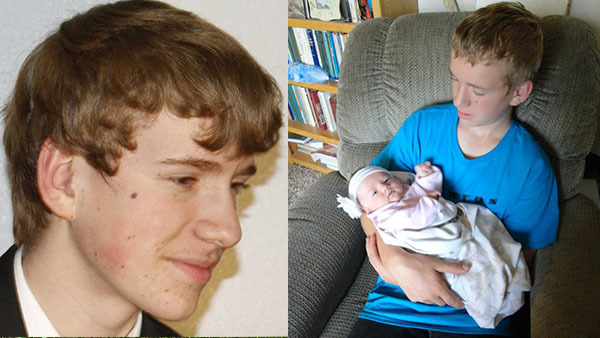 Adding a portrait is one of our most popular options. 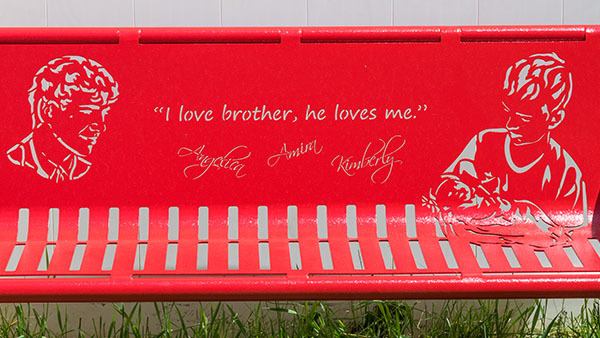 This bench was designed for a little girl who last her older brother. Having his portrait on the bench helps feel close to him. 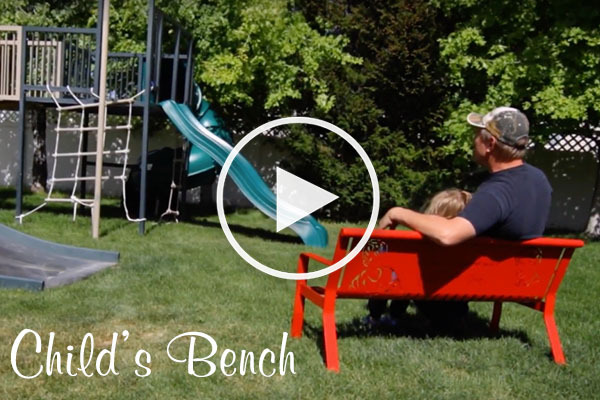 The Children’s Memorial Benches are sandblasted, primed, and powder coated. This creates a weatherproof finish that is resistant to chips and scratches. 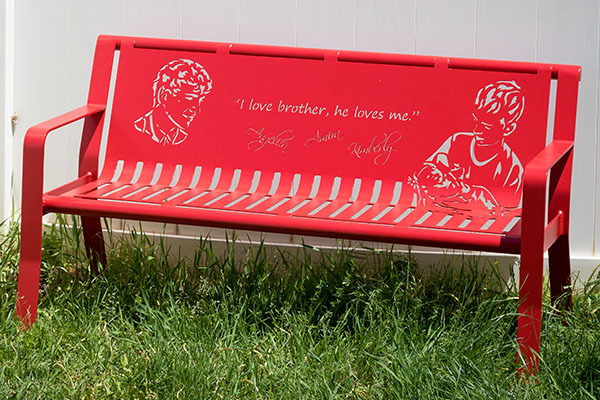 Powder coat will keep the bench looking new for years to come, even after prolonged outdoor exposure. Double the thickness of other paint. Powder coat is an economically friendly process. Color stays vibrant without creating a chalky residue. Have the choice between a large selection of colors.